You have dirty carpets and floors - We can help! 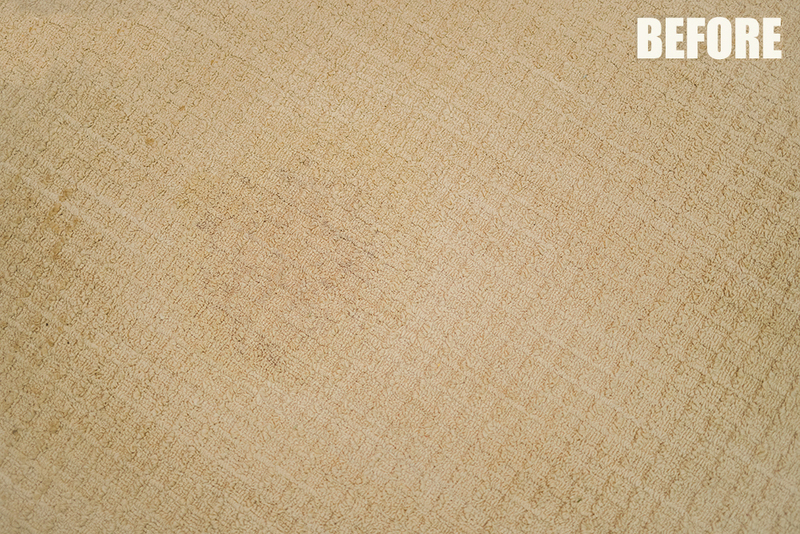 Do you have trouble with stains, spills or just need a thorough cleaning? You're in good hands! If you're looking for fair prices, honest people, on-time arrivals and professionalism, you've come to the right place. 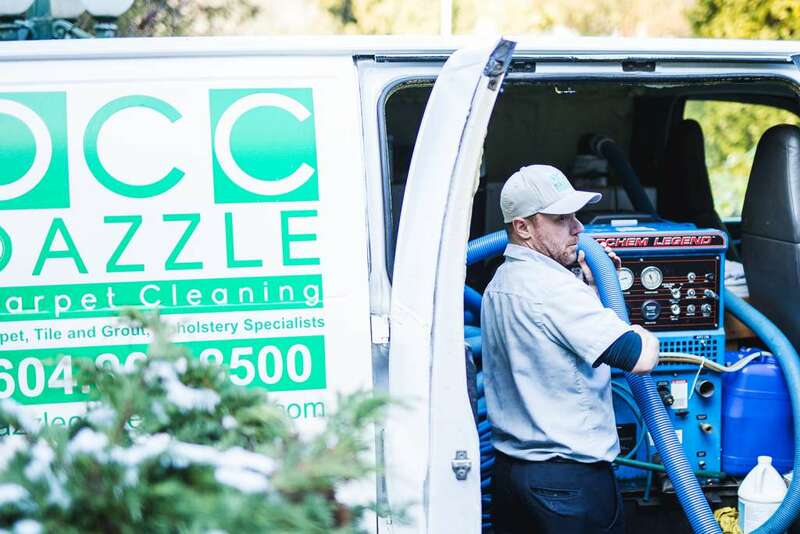 Hundreds of satisfied commercial and residential customers, just like you, from Vancouver and surrounding cities choose Dazzle Vancouver Carpet Cleaning over and over again. 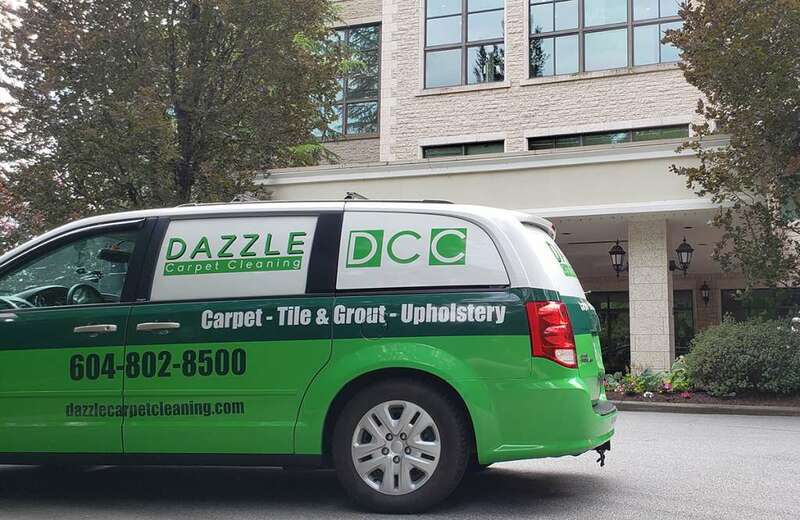 Dazzle cleans carpets, tile, upholstery, mattresses and chairs. 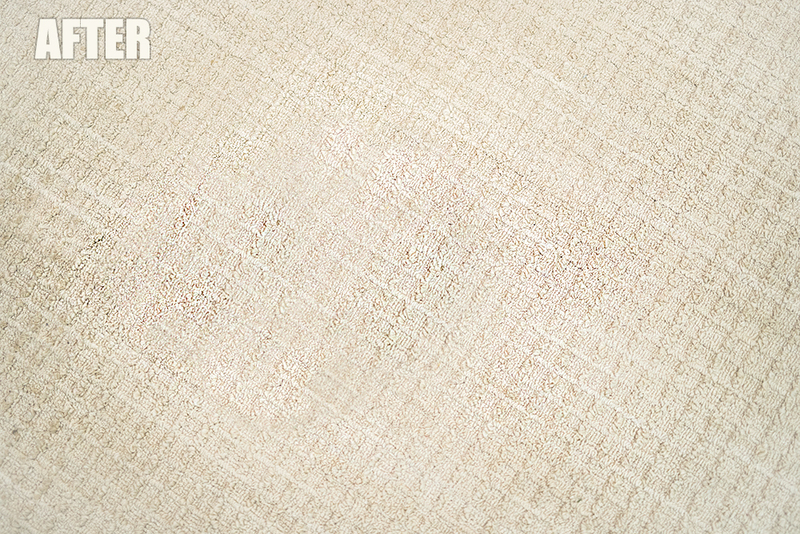 Taxes are included in all pricing and all customers receive a free stain removal product. Give us a call today! 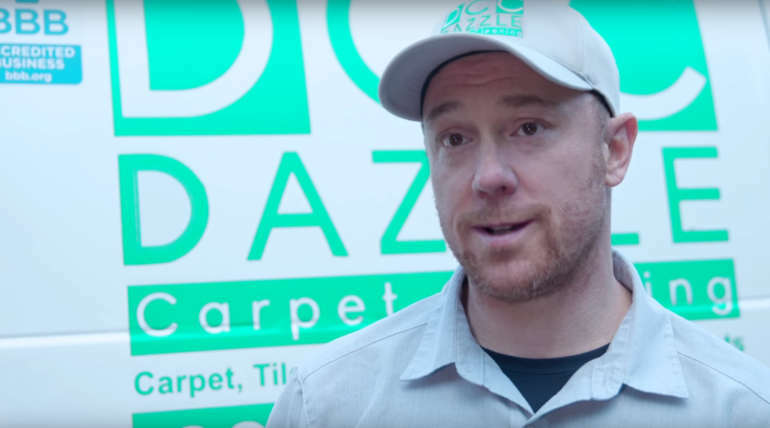 We are Dazzle – Vancouver Carpet Cleaning. We are a Better Business certified cleaning company that provides residential and commercial cleaning to Vancouver and all surrounding cities. We provide professional steam(carpet) cleaning so that you can live a healthier life. We also clean tile & grout, upholstery, chairs and mattresses. 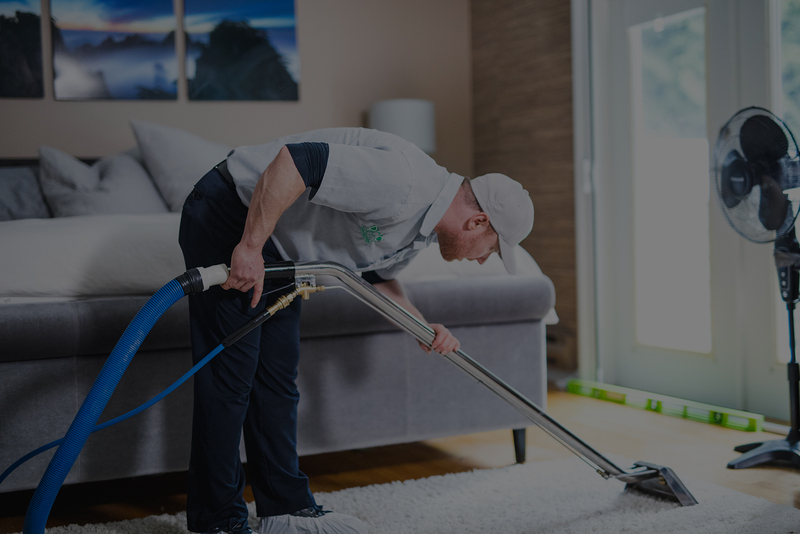 We separate ourselves from the competition by adhering to our values and morals, by being more than just a “cleaning company,” we are helping homes and businesses become healthier and more productive. This is achieved with the upmost quality in our service, affordable pricing, satisfaction guarantee, and professional customer service. Its all about the customer experience: exceptional results using pet and child friendly solutions, low cost and no hidden fees, and transparency for every step of your journey. We can’t express how many happy customers we have had that are so grateful they found Dazzle. 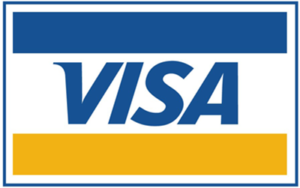 Our booking process is easy, quick, up-front and educational. Our prices are low cost, include all taxes, and are custom to your specific home or business. 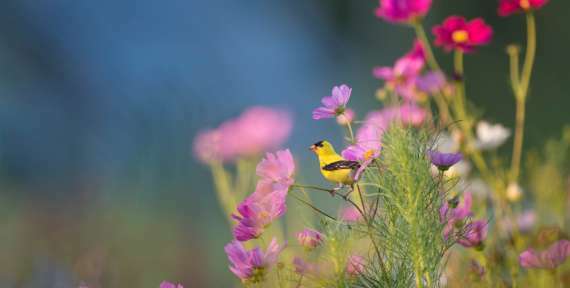 Our results are world class, while using eco-friendly solutions that are safe for you and the environment. Before we leave we make sure you are happy with the job. We seal all of this with our money back satisfaction guarantee. We want to fully meet the customers needs. We ensure our technicians take the time to do a full walk through making note of all concerns and educate the customer about everything involved with the job. This goes hand in hand with our promise of total satisfaction to the customer. If you don’t like it, we will remedy the problem or return your money back guaranteed. 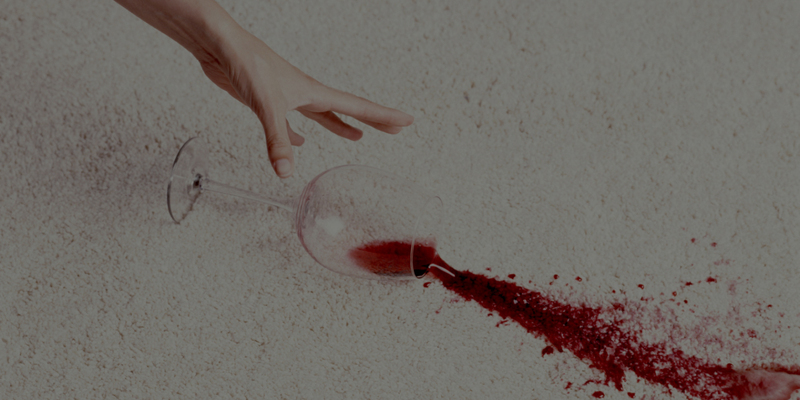 All stains are properly treated according to the carpet manufacturers specifications and using the correct techniques. 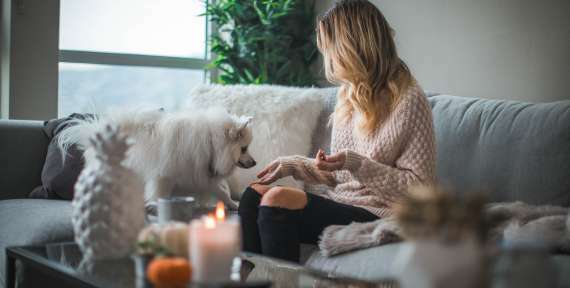 Every inch of carpet being cleaned is properly pre-sprayed using ecofriendly solutions which are safe for everyone, pets included. All pre-spray is thoroughly agitated deep into the carpets to ensure the maximum amount of soils, sands and contaminants are removed. Proper heat is crucial to maximizing the effectiveness of the solutions being used, eradicating harmful bacteria’s and proper rinsing. Combined with extreme suction, industry leading rinse agents, carpets are left as clean as can be and set to the correct PH.This leaves your carpets clean, fresh, and healthy for your home or business. As we educate when doing the pre and post walk throughs we also want you to be completely satisfied with cleaning of your carpets, upholstery and tiles. After every job we will take the time to inform you on a proper maintenance cleaning schedule, how to treat stains in between cleans, and if proper stain protection is beneficial for you and your floors. Any other questions you have please feel free to ask without hesitation. We are here for you. Our promise is a no hassle, excellent customer experience. Our technicians are here to help, educate, and provide the best prices for your individual home or company needs. Feel free to instantly submit your information using this simple form and we will get back to you right away with a free estimate. We are always changing, adapting, investigating and exploring using the latest techniques and solutions on the market to offer our customers the most complete and excellent results and service. By combining honest up-front pricing, the friendliest and most knowledgeable staff, and the best technology gaining the absolute best results – we have created a service that separates ourselves from the industry. We want to create an experience that is intimidation free, with no upselling, that leaves the customer wowed by our amazing service and results. We promise to call you 60 minutes prior to arrival of the job or you can have a room on us for free. Our guarantee to give you the absolute best in service. If you are not 100% happy, every effort will be made to do so or we give you your money back. Call to book now or to ask any questions! Our Guarantee: to give you the absolute best in service. If you are not 100% happy, call us and every effort will be made to remedy the situation or we give you your money back. 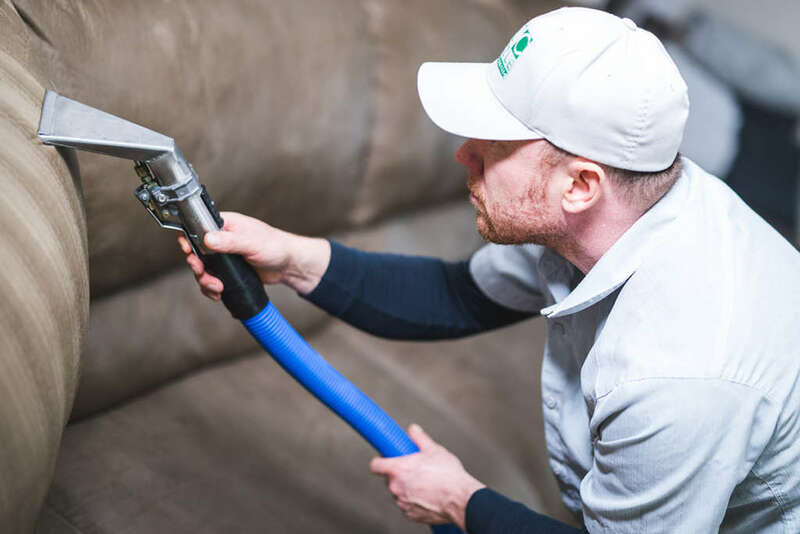 If you are like most people with dirty carpets (whether residential or commercial), hiring a carpet cleaning company can be a stressful event. Not only do you have to prepare your schedule to have cleaners come in, but most of the time, people have to deal with companies that are trying to up-sell and not upfront with their service costs. This is where the best Vancouver Carpet Cleaning company can help. Dazzle carpet cleaning is the best option for Vancouver carpet cleaning – residential and commercial. We offer great customer service, making the customer feel comfortable towards what we do by being upfront and friendly. No longer do you need to feel intimidated by a salesman type approach of up-selling and dishonesty. We offer the best results, using the best technicians and equipment in the industry. This produces the most premium result that leaves the client happy with our customer service and carpet cleaning results. Its easy to set up – use our 2 step booking process or just give us a call or email and tell us exactly what you need cleaned. We will give you a free estimate, set up a cleaning date, and offer the best carpet cleaning service you have ever received. Dazzle offers the best professional Vancouver Carpet Cleaning services to both residential and commercial customers. We provide a through deep cleaning of your carpets, upholstery, tile and grout and other specialized areas utilizing the most technologically advanced tools and solutions in the market today. We also combine that with high heat steam cleaning for the most premium cleaning results. Dazzle Carpet Cleaning is set out to be the best option for Vancouver Carpet Cleaning. We strive for excellence by always changing, adapting, investigating and exploring using the latest techniques and solutions on the market to offer our customers the most complete and excellent results and service. By combining honest up-front pricing, the friendliest and most knowledgeable staff, and the best technology gaining the absolute best results – we have created a service that separates ourselves from the industry. We want to create an experience that is intimidation free, with no up-selling, that leaves the customer wowed by our amazing service and results. 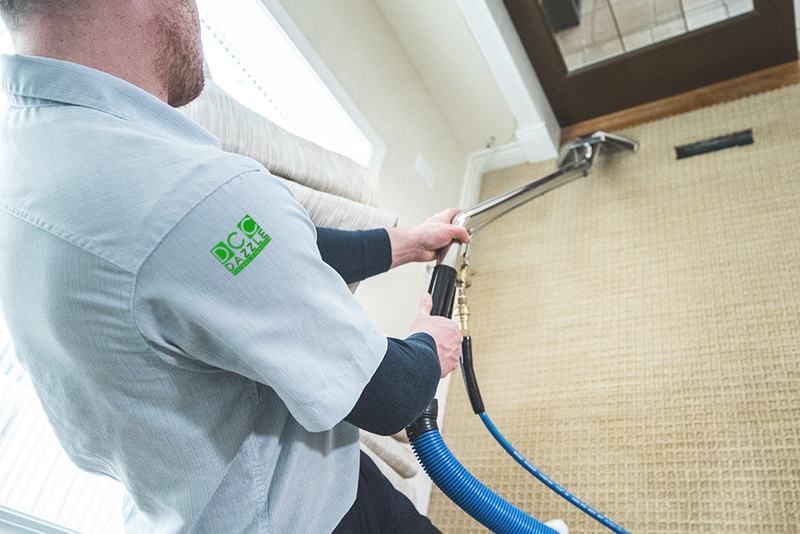 Dazzle Vancouver Carpet Cleaning uses a combination of eco-friendly solutions and high heat extraction cleaning, leaving your carpets dazzled, fresh, clean, and looking new. A light vacuum where needed is a fantastic idea. 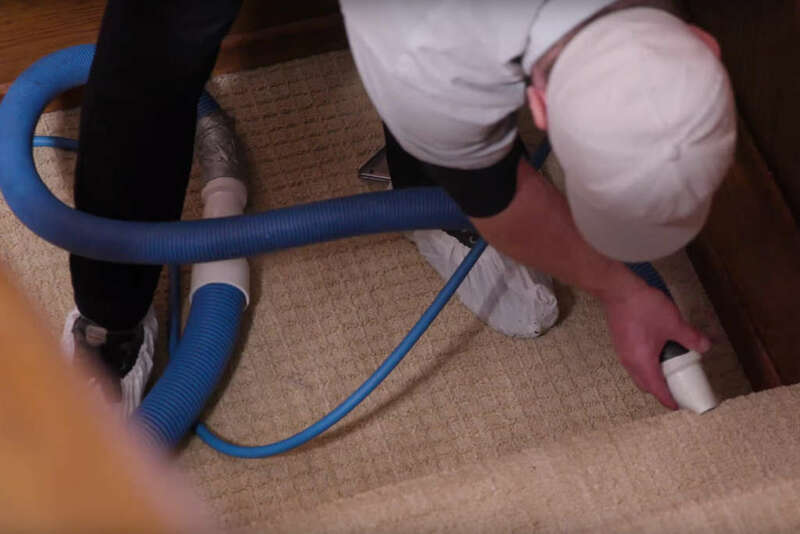 If carpets have not been vacuumed in a long time, a thorough vacuuming is recommended or we can help for an additional charge if a professional vacuum is needed. What do you consider as an area or room? We charge per area – an area being a living room, dining room, bedroom, hallway, and staircase. This keeps pricing simple and precise. We have affordable options for all sized jobs. Overall wonderful service. Quite professional and the cleaning is amazingly done with a great price. Customer service is also some of the best I have ever experienced. Would highly recommend to anyone looking into their services! Great customer service provided. Dazzle have always exceeded my expectations and gone beyond to serve us. I recently had Dazzle clean my parents carpet after my dogs had multiple accidents in their home. They did an amazing job removing the pet stains and their customer service skills went beyond my expectations. They were extremely knowledgeable about carpets and area rugs, and at they end of their service, they gave my mother a sachet filled with cleaning and stain removing goodies to help maintain the wonderful job they did cleaning their carpets. I highly recommended going with Dazzle, if they can clean the mess my dogs made on my parents white carpets, they can clean anything. I used Dazzle Carpet Cleaning for the first time this week and am super impressed with the service and quality of work. After my previous carpet cleaner retired, I found Dazzle by searching carpet cleaners on the internet. I feel lucky to have found such a fantastic company first try. Kiera is very organized setting up the appointment and reminders and making sure I knew when the technician was arriving. Rob and his assistant cleaned the carpets. Rob is a very informed and talented professional. He ensured an excellent clean of my carpets and care of my walls and corners. I am very impressed and will call Dazzle in the future. I am also happy to support a small, local business. Dazzle Carpet Cleaning did a great job with the carpets for my move-out clean. The service was friendly, efficient and accommodating, and I would certainly recommend and use this company again! We had our carpet cleaned by them when my baby is three months old. They use plant based solution so it’s baby and pets friendly. Carpet got cleaned very well except one spot was stained with oil which came back to the surface after couple days which was exactly what they told us what might happen since it’s oil. Other than that, the carpet looks fresh and clean and they were able to remove couple of tough stains left by our dog. Will definitely use them again! The whole process of booking through to getting the job done was easy, efficient, and high quality. These guys are a great team! 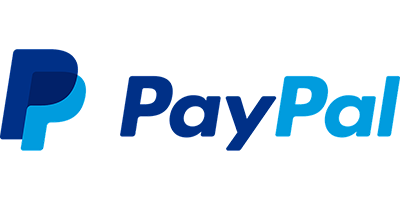 Best, best service and very good pricing. Very professional and delivers what they promise. Been using them for over 5 years and have given them all my business. Dazzle's spot cleaner got salsa out of our upholstered chair! Very professional and excellent customer service! Our residential prices are extremely competitive and easy to price out. Dazzle understands that every home is unique, so we will give you a free estimate for your exact job. Our friendly customer service representative will be able to help you with any need or question. To get a general idea – we charge $50 per room or area. Please click below to find out what an area consists of and for more information on carpet, tile & grout, upholstery and mattress cleaning options. Every business has their own unique needs and identity. This is why Dazzle can offer individualized professional commercial cleaning packages to fit what your company deserves. Our pricing is extremely flexible and is based on the size, repetition of cleanings, and complexity of the work. The values of your company are important to us and we will ensure your company stays fresh, healthy and clean. Call us to book or ask us any questions. You can also email us if you prefer. We are so confident in our work that we offer a 100% money back guarantee. Customer care is extremely important to Dazzle. Our first step of quality control is to perform a walk through post cleaning to ensure face to face customer satisfaction. If we leave and you find something, just give us a call and we will come back and remedy the situation or return your money, hassle free. We not only serve Vancouver, but all the surrounding cities and subdivisions. If your city is not listed here, please give us a call as we most likely service your area.